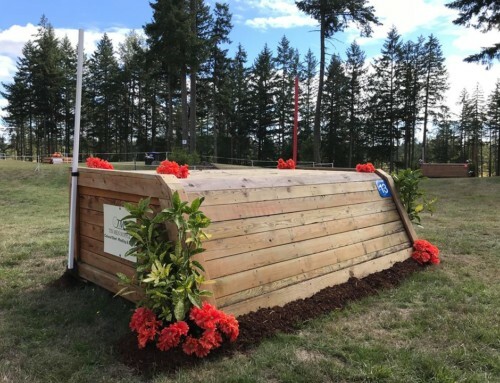 As of today, July 26th, entries are open for the September 9th – 11th Aspen Farms Horse Trials and United States Eventing Association (USEA) Area VII Championships at Aspen Farms in Yelm, WA. You can find complete details about this competition including prizes posted on the USEA omnibus listing, here. Competitors, please note when using X-Entry it will tell you that you need to be qualified. Please click “Yes” and continue to enter our competition. 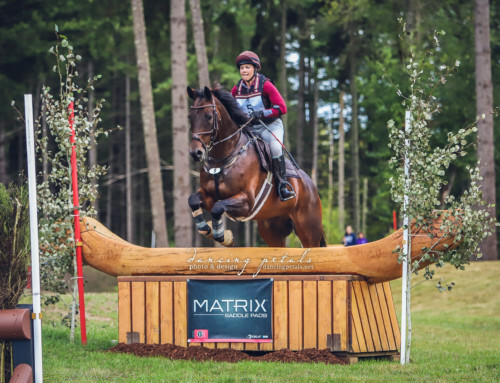 If you are not qualified yet, you can still enter the competition, but please notify us of your qualifying result from either Stanton Farms Horse Trials (August 12th – 14th) or Young Rider Benefit Horse Trials (August 13th – 14th). 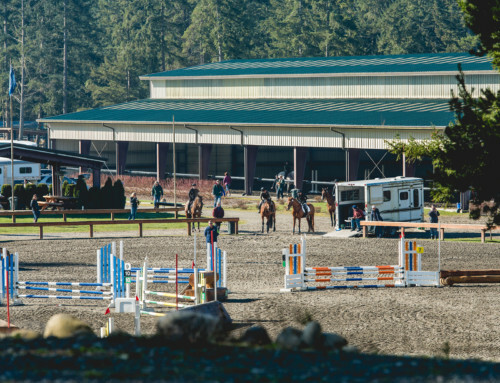 We plan to accept the qualified riders for Beginner Novice, Novice, and Training Championships. All non-qualified riders will be waitlisted until after the August 15th qualifying period ends. 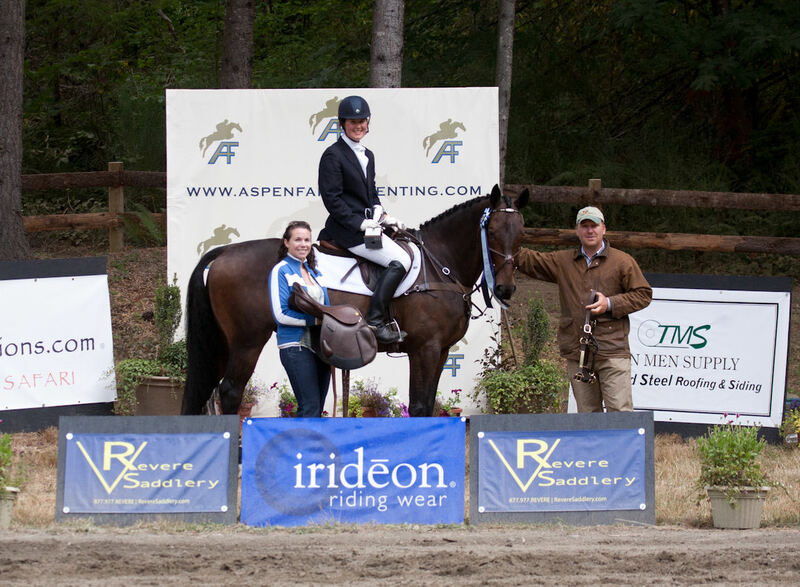 On August 16th we will post the accepted rider list with a ranked waitlist for our Aspen Farms Horse Trials competition. Entry status can be found at www.startboxscoring.com. Go to calendar and click on Aspen Farms HT. Please note we wait 2 weeks from opening date to process entries so that the mail can be delivered. 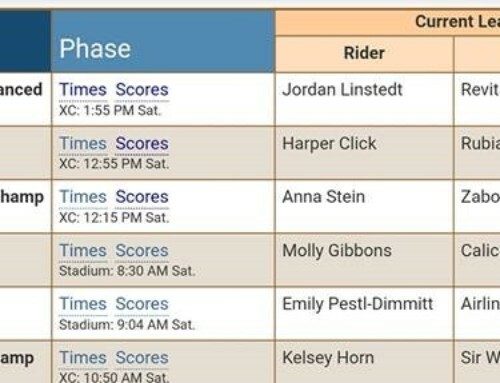 Canadian and riders out of Area VII are allowed to compete in Area VII Championships as long as they have qualified at an Area VII Horse Trials (August 15, 2015 to August 15, 2016). 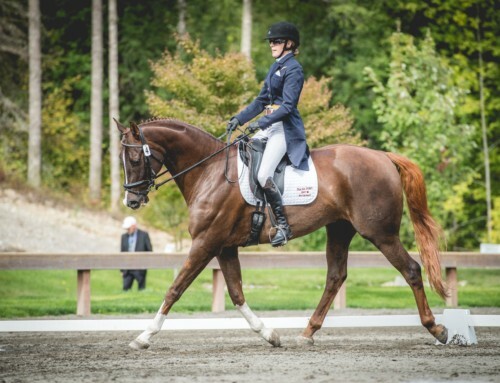 Stay tuned for show updates on Aspen Farms Horse Trials Facebook page. Those of you interested in volunteering at our event, please contact Eva Elliott, our volunteer coordinator. We look forward to seeing you in September!